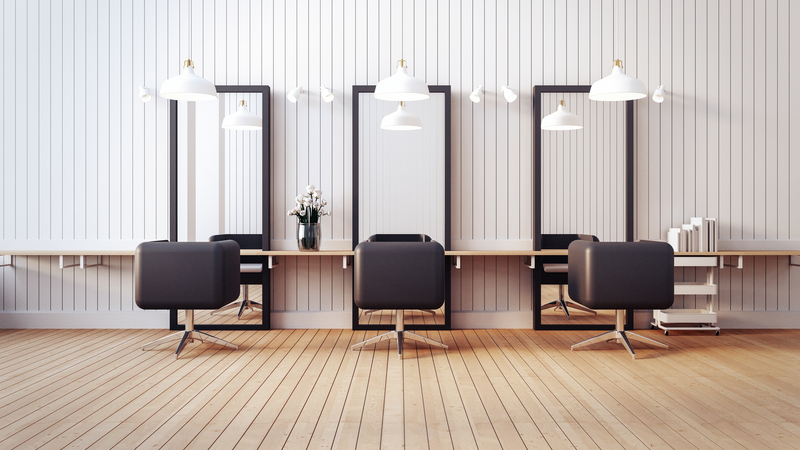 If you have always been passionate about the beauty industry, and you have finally decided to open up your own little hair salon, knowing a few aspects that can help you with the development of your business will certainly come in handy. 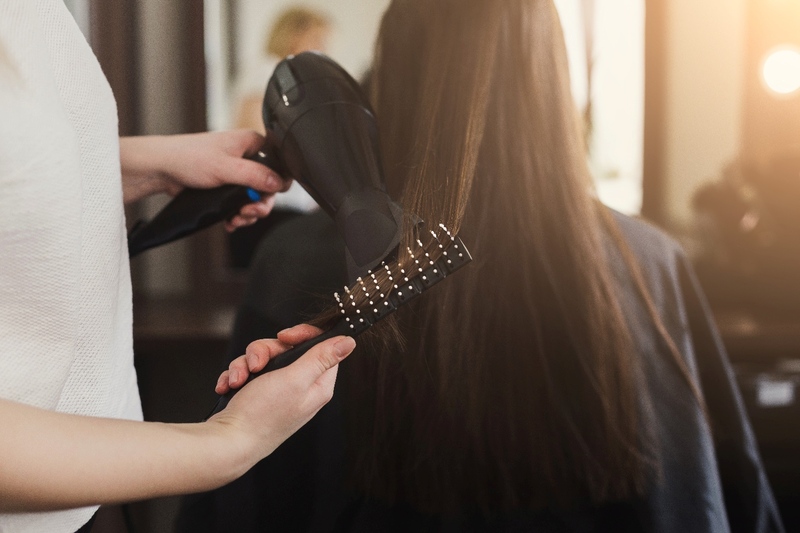 You probably know by now that this industry is highly competitive, and it can be quite challenging for new salons to become successful and build a range of loyal clientele. This is why, following some tips and advice on how you can run your business like a pro will be of extreme help. These are the must-know things that can set you on the right path towards success. Without handling salon management responsibilities effectively and in a timely manner, it will be difficult for you to find the time and patience to focus on other relevant tasks, such as advertising your business or coming up with new offers that might attract clientele. Well, to make management as easy as possible, consider implementing a salon booking software product. With a hair salon app, tasks such as booking appointments, keeping track of inventory, taking notes of your clients’ preferences will be made easy, and thus boosting productivity, and automatically boosting profits will not seem like such an impossible prospect. With the right app at your disposal, you can resolve any management issue that might have been bringing you worries, starting from forgetting to update inventory stock, to appointment mistakes. 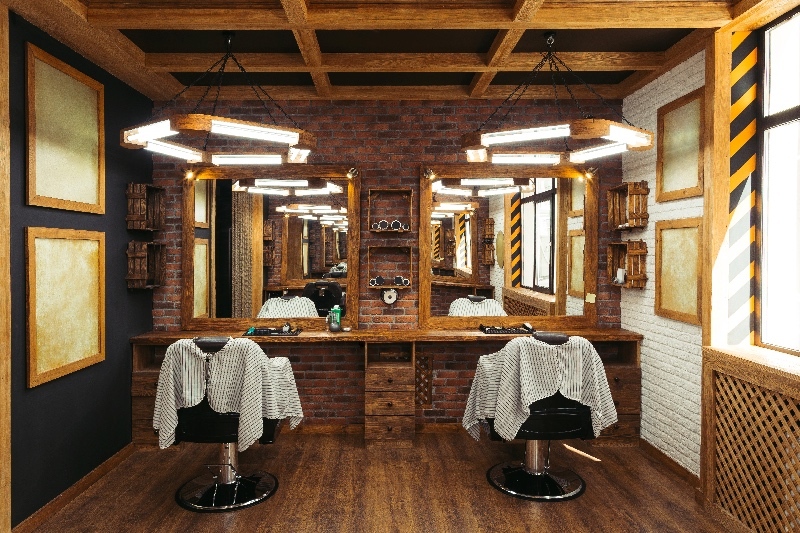 It is already a known fact that the way a salon looks, and its overall feel can influence people to give it a try or just walk by, without even noticing it. 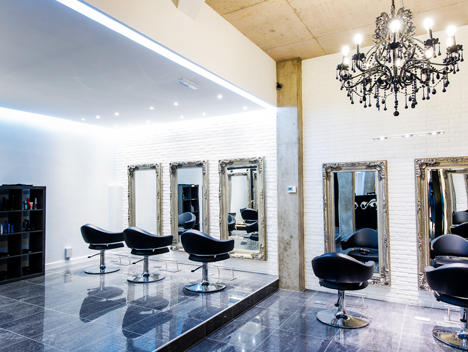 In order to retain client attention right from the start, when remodeling the location of your salon, pay the foremost attention to both its interior and exterior design and décor. Opting for something original and stylish can go a long way. Last but not least, the way you choose to advertise and market your new salon can play an important role in its future success. You can consider collaborating with a PR professional and figure out the best way of creating business awareness. Because there already are so many beauty salons opened, with a large customer base, you will need to bring something new to the table, and brainstorming some unique ideas can help you do that. With the help of a team of publicity experts, you can choose the best marketing approach, and set a few PR campaigns that will let potential clients know about your business. Including some appealing offers could also be beneficial. These are just a few helpful tips that will make your newly opened salon is a successful business. Starting out on the right foot can influence the further development and growth of your salon business. Final piece of advice: BE PATIENT. A solid foundation to any business, let alone a salon business, is essential. So, with patience, build each layer of the foundation, step by step, one day at at time and before you know it, you'll have a fully functional and beautiful salon!